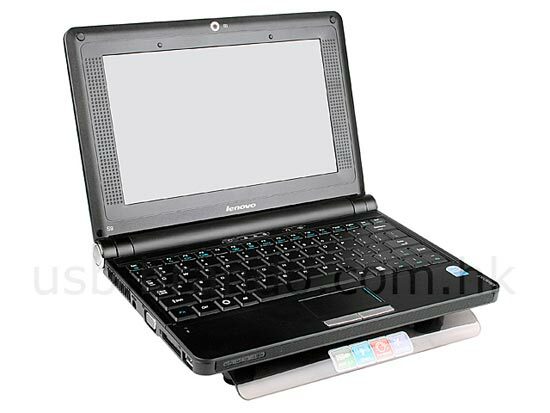 Here is a useful accessory for your netbook, the USB Illuminated Netbook Cooling Pad. 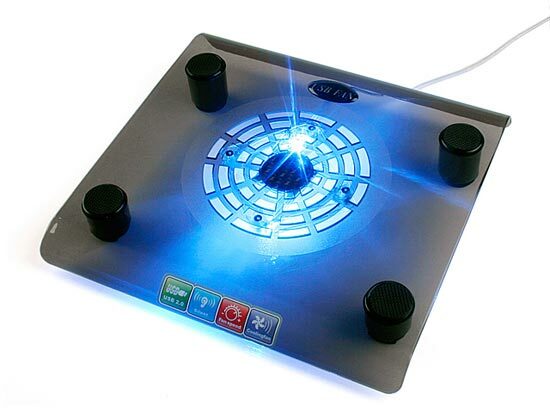 Designed for netbooks rather than your laptop, the USB Illuminated Netbook Cooling Pad has a silent fan built in and it is portable and lightweight making it easy to carry around with your netbook. The USB Illuminated Netbook Cooling Pad measures 240 x 195 x 32mm and weighs in at just 140g, an ideal accessory for your favourite netbook. If you want one of these netbook coolers they are available for $12 from Brando.